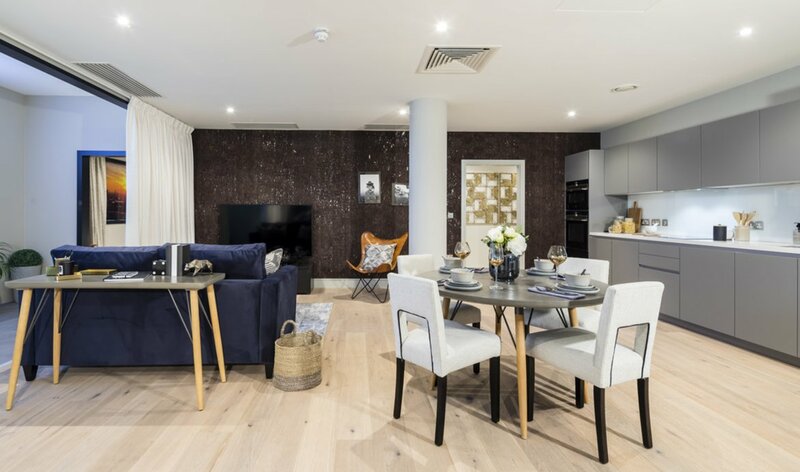 A stunning one bedroom apartment on the first floor of this exclusive development of contemporary apartments. 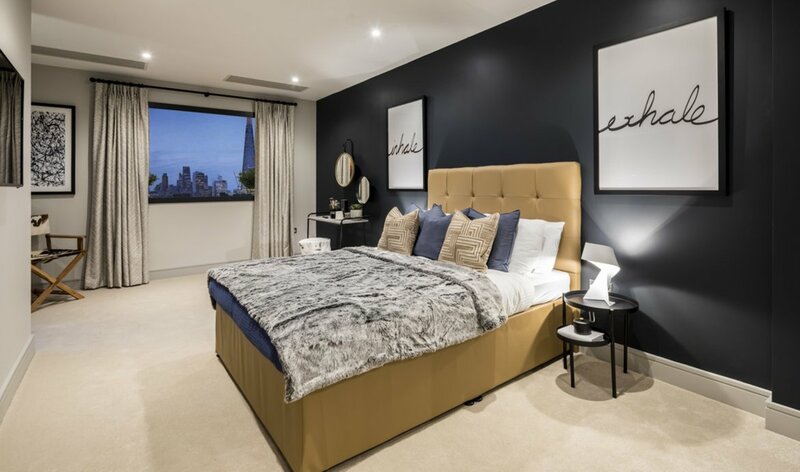 Set across three distinctive buildings in a quiet street adjacent to historic Trinity Church Square, and within easy reach of Borough and London Bridge Stations. This spacious one bedroom apartment boasts an impressive footprint of 742 square feet providing very generous living space leading to a south westerly facing balcony. 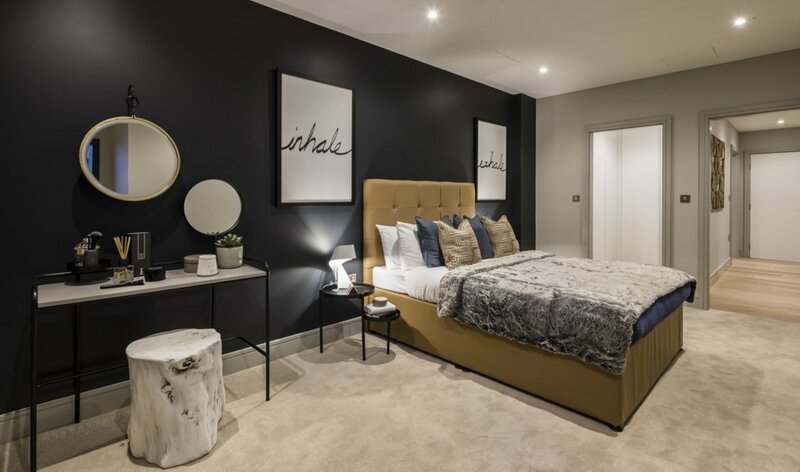 There is underfloor heating throughout with engineered oak flooring in the hall, living, dining and kitchen area and quality fitted carpet in the double bedroom. 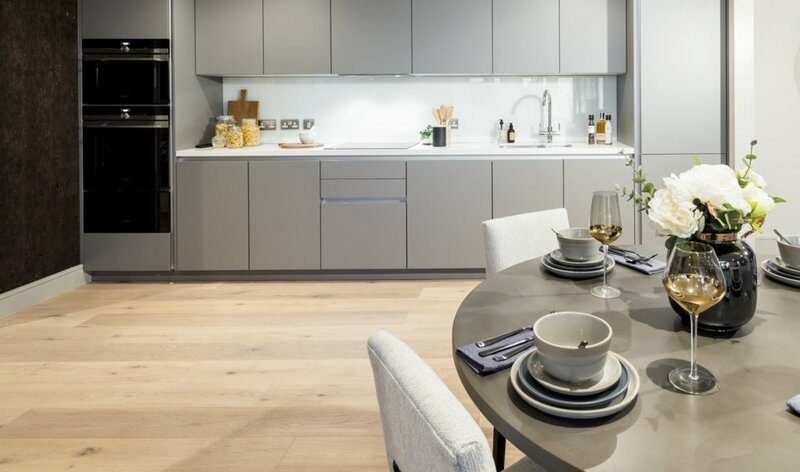 The designer fitted kitchen by Leicht features a range of Siemens A-rated integrated appliances with composite stone work surfaces including a breakfast bar. 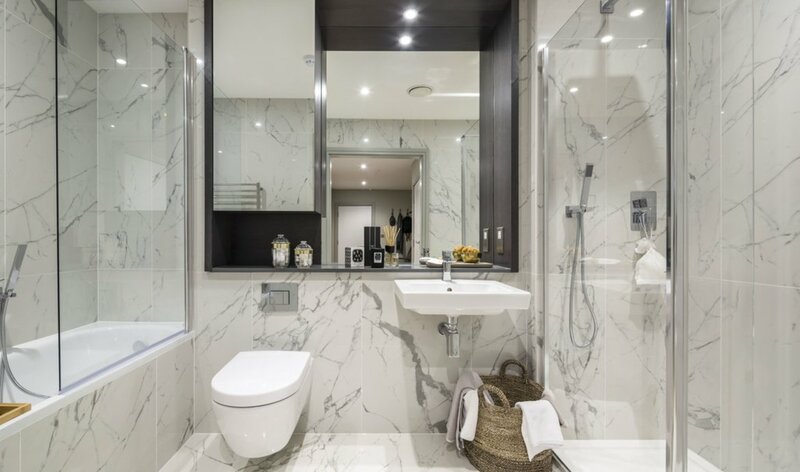 The contemporary bathroom has Villeroy and Boch fittings and the master bedroom is complimented by a walk-in dressing room and also has direct access to the balcony. 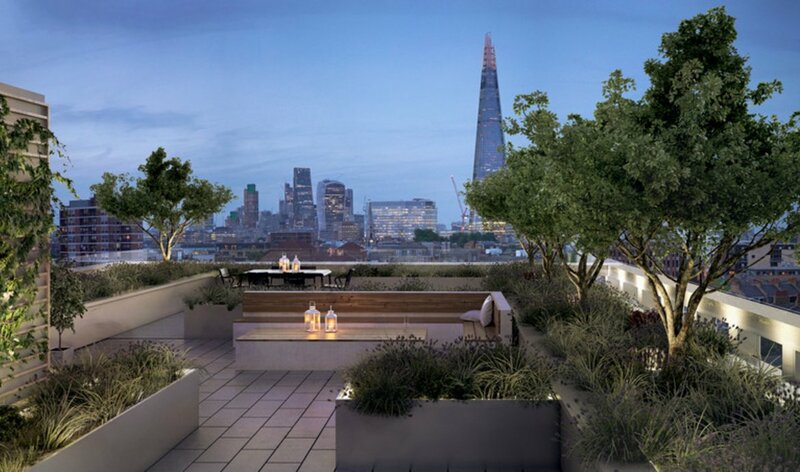 The apartment has also the use of the landscaped roof garden. 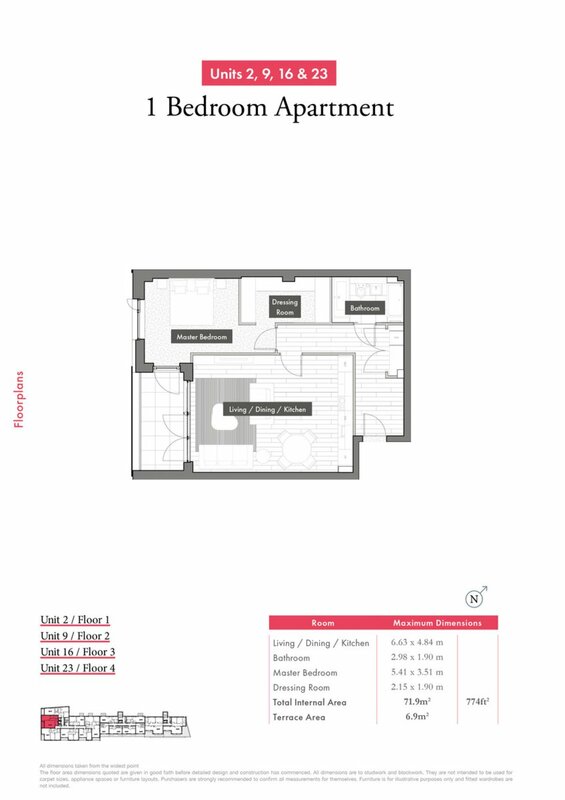 The images shown are of the Show apartment and therefore provided as a guide only as the apartment layouts will vary. 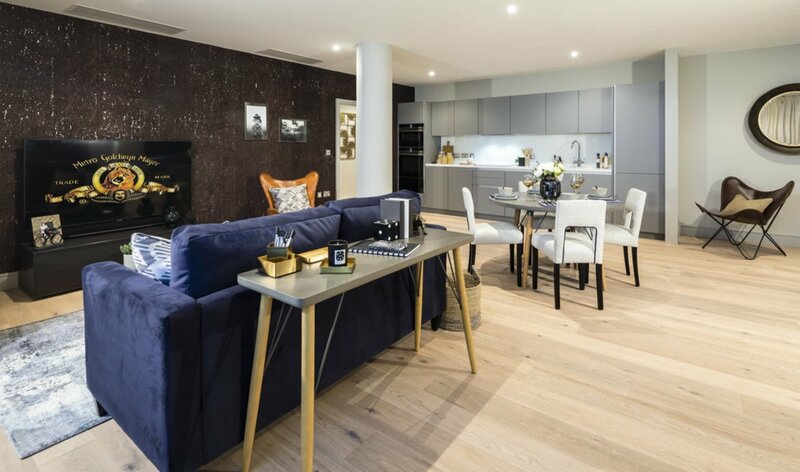 Located in Swan Street, a quiet residential street and adjacent to the historic Trinity Church Square, this exclusive development is within easy reach of three nearby stations, Borough, Elephant & Castle and London Bridge. The closest is Borough station (0.3 miles) which offers access to The City branch of the Northern Line. Elephant & Castle station (0.4 miles) is on the same branch of the Northern Line, but also offers access to the Bakerloo Line - ideal for getting into The West End. Finally, there's the redeveloped London Bridge (0.7 miles) which boasts a host of overground services, including routes to Gatwick Airport, and the Northern and Jubilee Lines. The latter is ideal for a quick commute to Canary Wharf. The South Bank is also close with the Globe Theatre & Tate Modern as is the renowned food market of Borough Market. The fashionable and vibrant Bermondsey Street is also close by with its eclectic mix of boutiques, gastro pubs, bars, restaurants is also the home of the renowned White Cube Art Gallery.